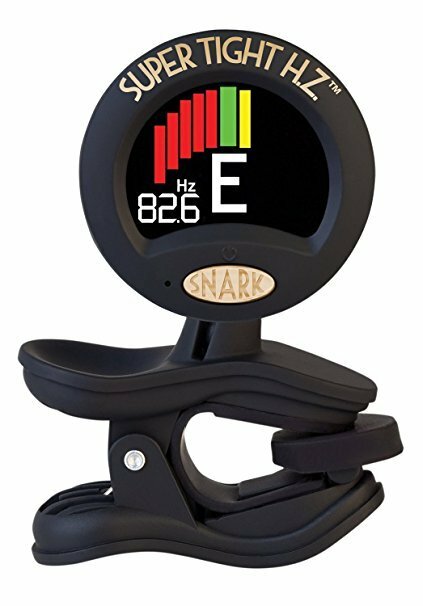 The newest hertz tuner from Snark! Faster chip, higher resolution display, even more accurate! The ST8HZ tuner allows you display the hertz - the measure of cycles your note produces. Standard tuning uses "A" at 440HZ. You can now check the hertz level for each string. 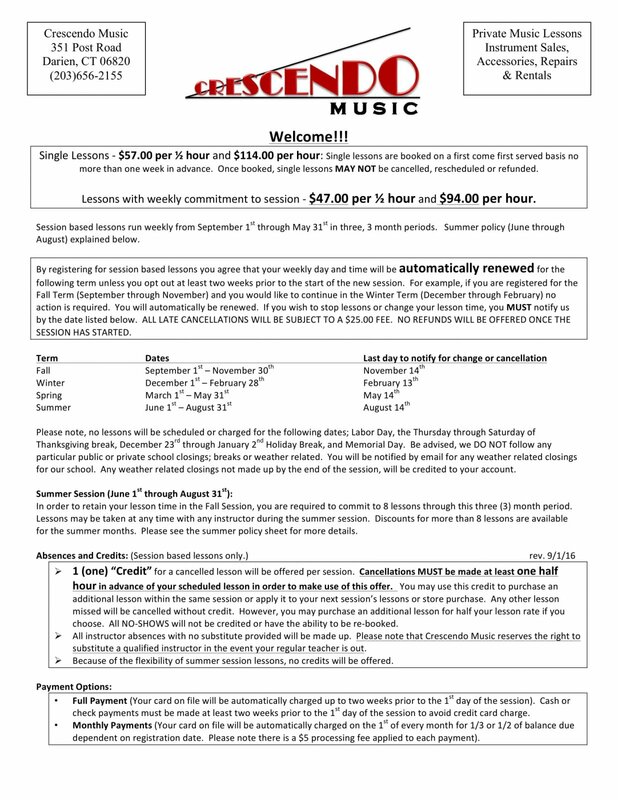 Includes a handy chart for hertz tuning.